sich glasklar oder als "Black Edition". 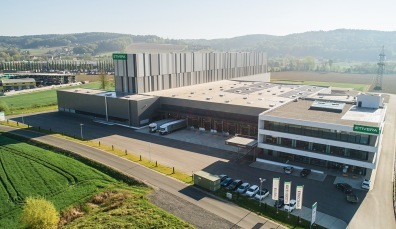 Company ETIVERA Verpackungstechnik GmbH, located in Austria, is a producer, supplier and provider of services in terms of packagings and labels. We supply european direct marketers and food producers with packagings and labels in quantities from 1 to 1 million pieces. Just tell us your label proposal and we realize your ideas. 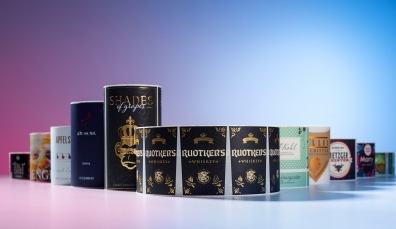 Company ETIVERA offers a modern top-class label production system that enables the production of highest quality roll labels with numerous technical special effects, as well as the experience and practical knowledge to implement your label requirements into reality. This grease-proof paper bag is open on one side. The bag is versatile. Useable for snacks, pastries, meat or cheese. ETIVERA erweitert sein Team. 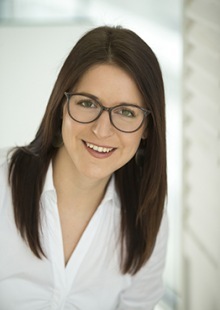 Wir suchen motivierte Mitarbeiter für unseren neuen Standort in A-8321 St. Margarethen an der Raab. The extraordinary shape of TAURUS bottle makes its content shine. 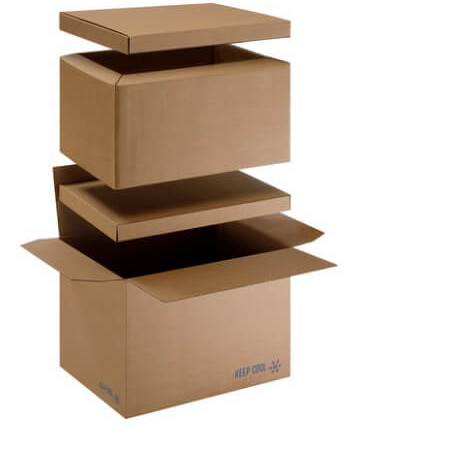 Available in three sizes and with many different closures. 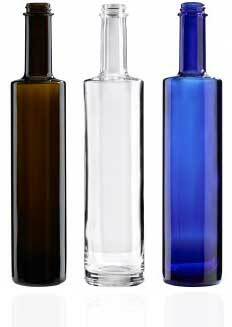 The TAURUS glass bottle combines profile with strength: its four-edged shape attracts everyone's attention, gives liquids an extraordinary sheen and protects all valuable contents. 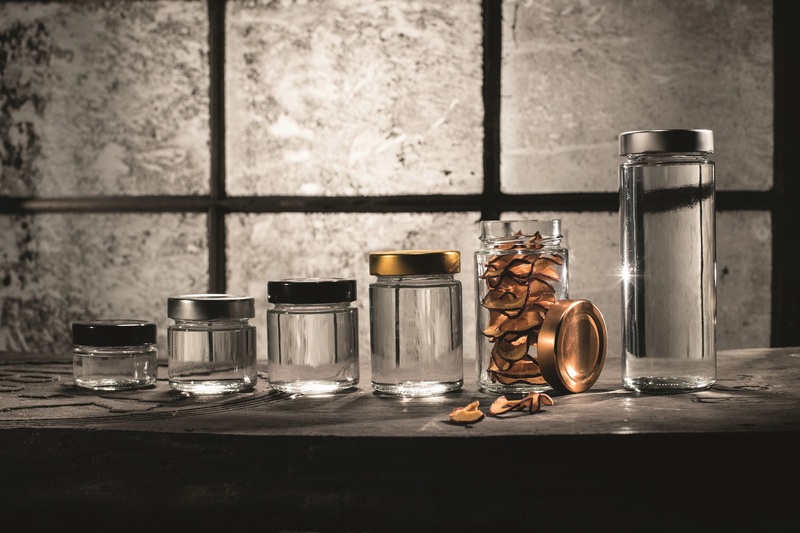 High-quality spirits such as gin, whiskey, brandies and liqueurs are presented in a very elegant style. No matter if you carry cold or warm foods. 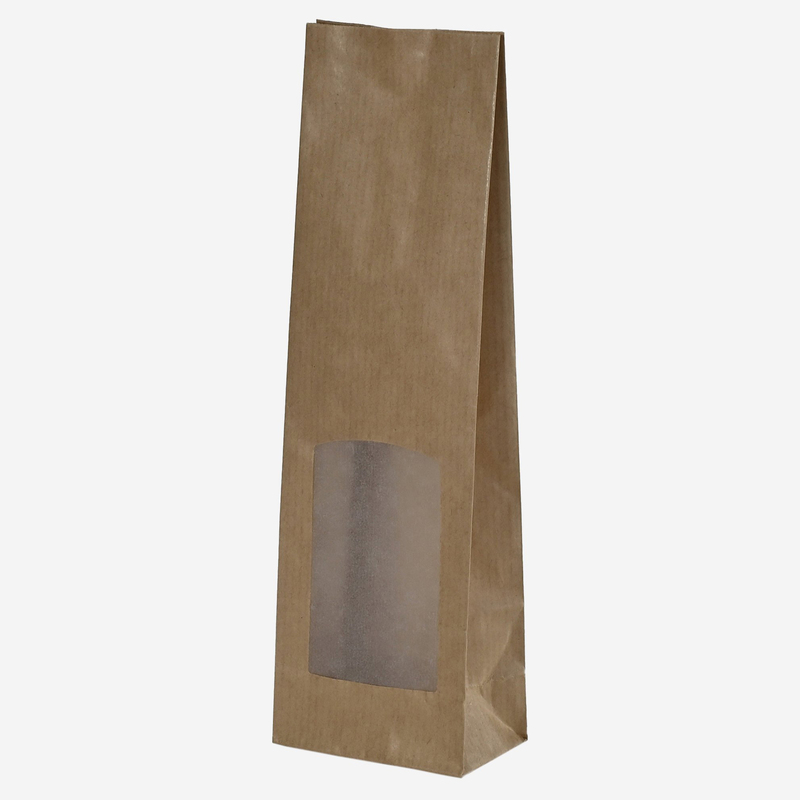 Cold foods stay cold and hot foods stay hot: isulating bags! The development owes its insulating properties to a clever two-chamber system: Inside there is a wet-strength inner bag, which prevents condensation from seeping through. After closing the inner bag, it forms an insulating air cushion, which keeps the temperature of the bag contents cool - depending on the outside temperature - and thus the contents of the bag up to one hour. keeps warm. 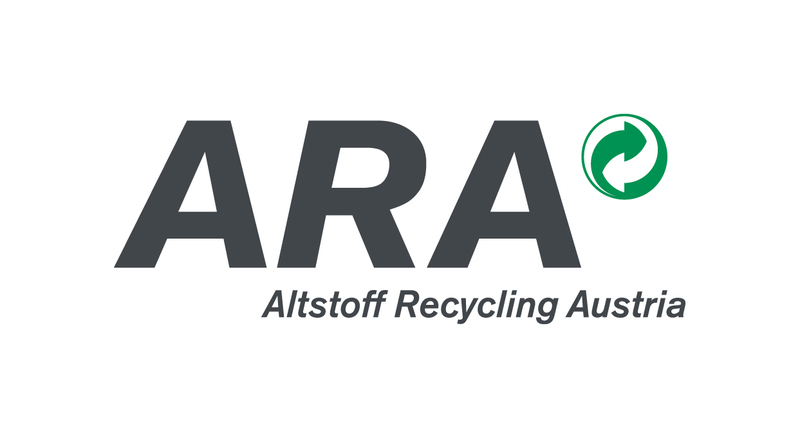 ETIVERA Verpackungstechnik GmbH ist langjähriger Partner der ARA und liefert damit einen wichtigen Beitrag zum aktiven Klimaschutz. 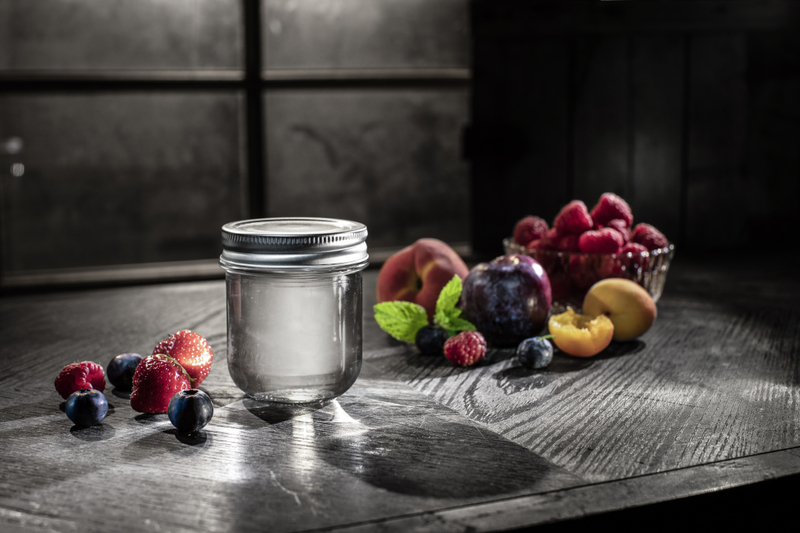 Die ARA sorgt dafür, dass die Verpackungen der Produkte von ETIVERA Verpackungstechnik GmbH umweltgerecht gesammelt und recycelt werden. Insgesamt bringt die getrennte Sammlung und Verwertung von Verpackungsabfällen im ARA System österreichweit eine jährliche Einsparung von rund 500.000 Tonnen CO2. Und das entlastet unsere Umwelt nachhaltig. 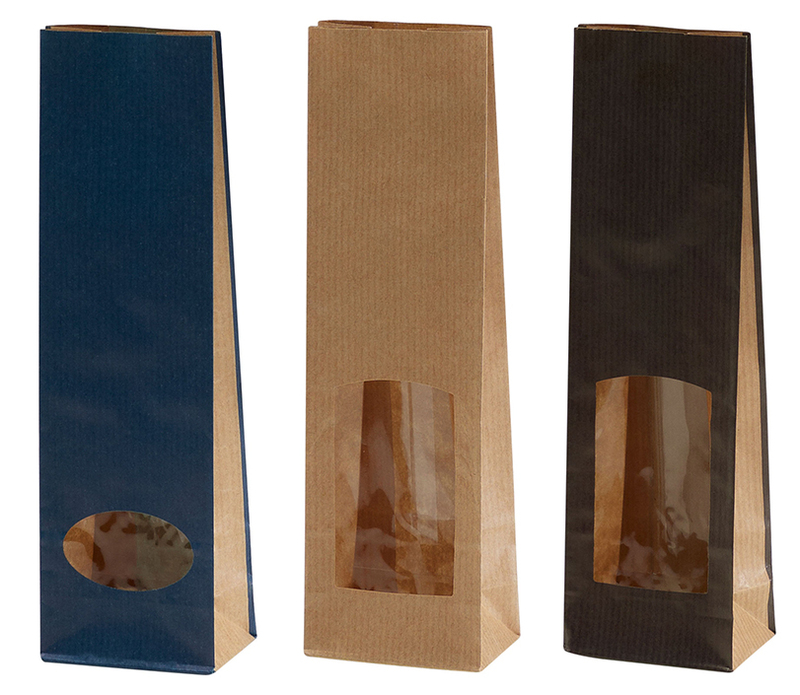 Small and finely packaged: The block bottom bags from Etivera in different filling sizes and viewing windows with foil inner bag. This is where beautiful design meets high-quality design: the right closure is also achieved - optically as well as for the palate delights! 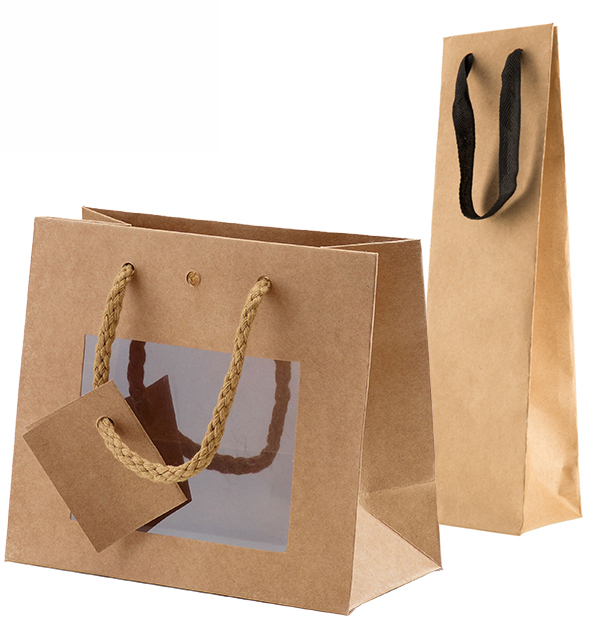 For stylish gifts the right bag often plays a key role: gift bags from Etivera. Your own individual label! This can be easily implemented for us. You come to us with a suggestion and we realize your ideas.